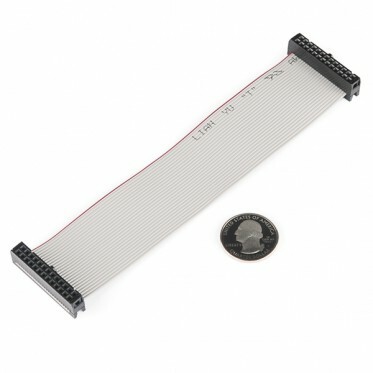 Description: This 2x13 flat ribbon-cable fits the GPIO headers on the Raspberry Pi so you can easily connect to the low-level peripherals and get hacking! 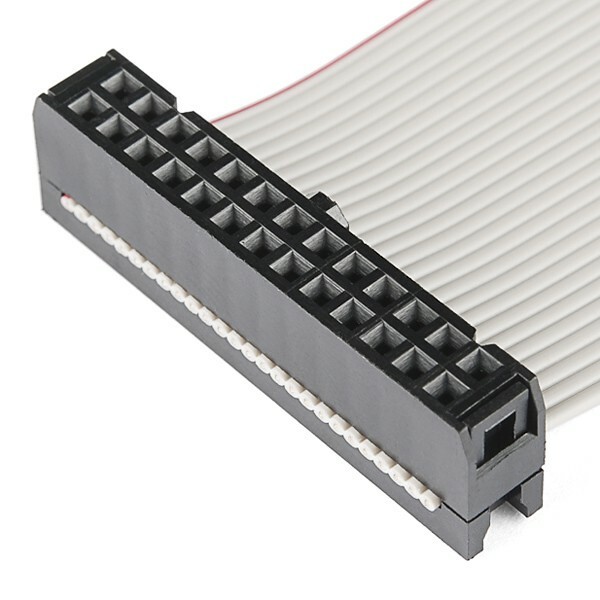 This cable has 0.1"-spaced connectors and is keyed for polarity. 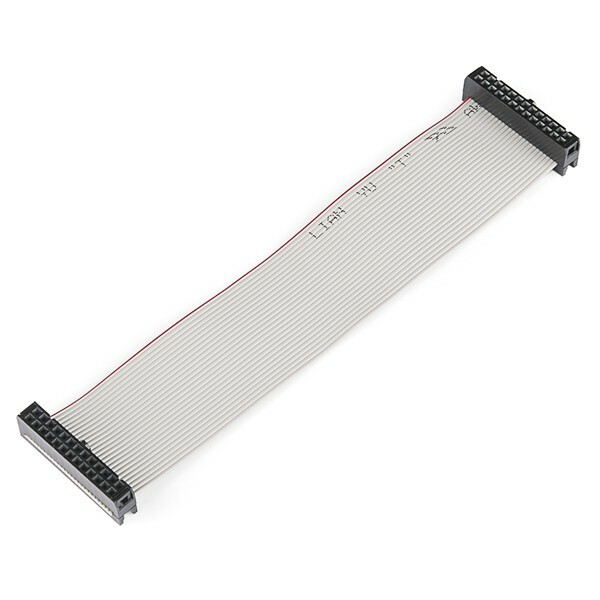 Check the related items below for the mating connector!